Many college students will get their first car when they go on to a tertiary institution of learning. Also, as many are relatively new drivers, they are at higher risk of accidents, so vehicle safety is paramount. Students will also be moving their possessions, electronics, clothes and more, so they will need a car with reasonable space. They also work on tight budgets, meaning that most will want to consider the price and fuel efficiency of the car. They will also consider the insurance, maintenance and other costs related to car ownership. Students will also need to have a way of tracking their vehicles should they get stolen, like for example GPS technology. To maximize the security and safety of their cars; they could use services of reliable firms in the field, such as EyeRide LLC. You can buy this car starting from slightly less than $20,000. Although it is little, this car has reasonable space for students to transport their belongings. It has a 60/40 split folding backseats, allowing you to create more space. Also, it has a fuel economy of 32 miles per gallon (mpg), making it affordable to run. The car ranked number 2 out of 24 for the best compact cars, according to US News and World Report. It is very safe and reliable, and the cargo space is perfect for a college student. Also, the modern interior would suit the needs of young students. It’s also well-priced, starting l from less than $15,000. This car is a compact SUV and generally sells for slightly more than other student cars. It is, however, an SUV priced at about $25, 000, making it a pretty good deal. For a first-time car SUV owner, choosing a slightly better car can be worth the investment. It has higher safety ratings and its fuel efficiency is above average. 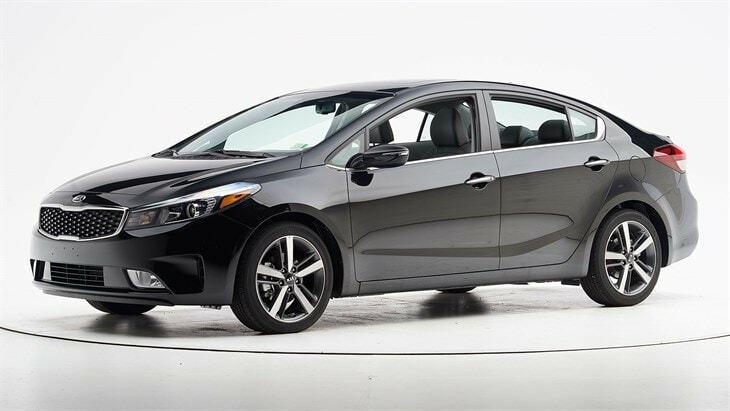 This fabulous hatchback was awarded the best compact car by US News and World Report. It is zippy, quite fuel efficient and well-priced at less than $20,000. You can buy this economical car from starting about $20,000. In terms of fuel economy, you will get 35mpg from this vehicle. Its features include Bluetooth, a rear camera, and cruise control. 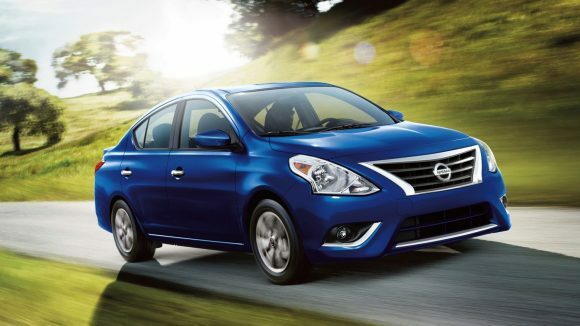 This car is one of the best choices for college students its efficiency and safety. 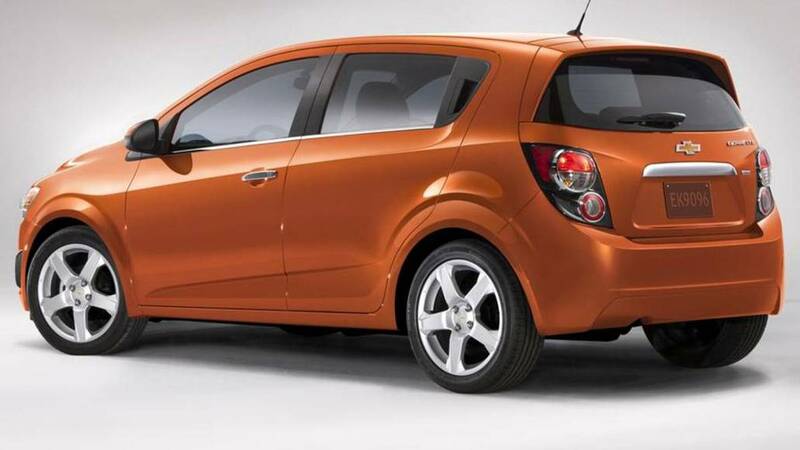 This is one of the most economical cars yet will cost only around $15,000. 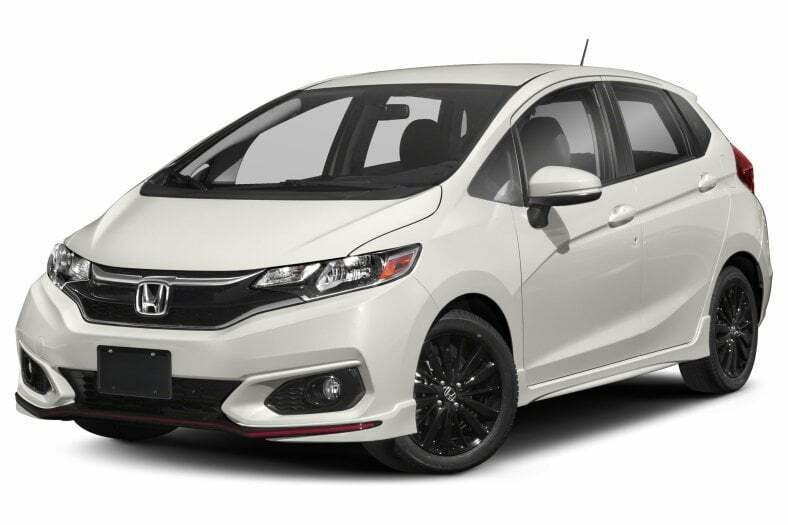 With the hatchback version, you get much more space than an average small car and enjoy a more comfortable ride. 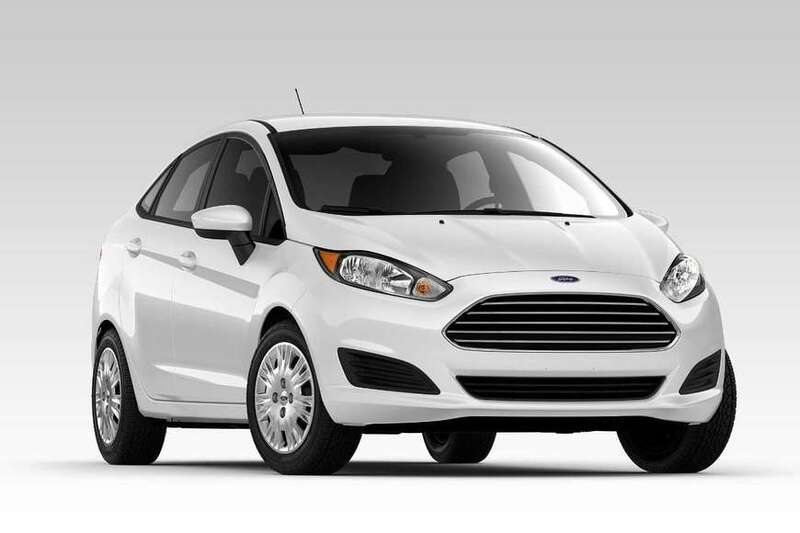 This car holds the top position among both hatchbacks and subcompacts on the US News and World Report list. Its main selling points are safety and great fuel economy. Also, it sells at a student-friendly price. 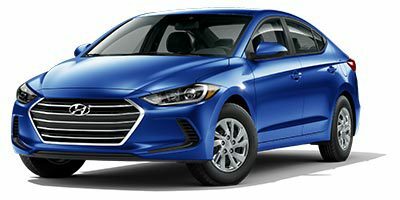 Hyundai Elantra is more of a midsize than a compact car but is still a good deal for college students. It is priced from around $20,000. The interior is spacious and scores highly from both IIHS and NHTSA. This car is on the more pricey end for a Toyota, starting from around $25,000. It is, however, a worthy investment. 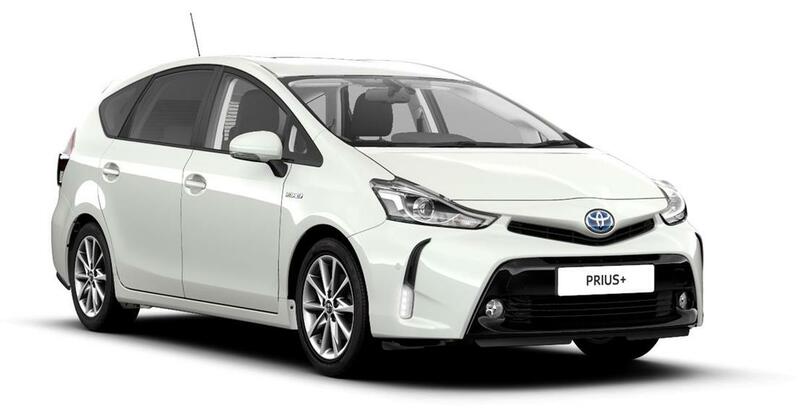 Among the selling points for the Prius are its spacious nature, high safety ratings, comfort and excellent fuel efficiency. This sedan car is loved by students because of its minimalistic style and modern facilities, thus proving to be an affordable choice. Also, it is low-priced, starting at slightly above $10,000. According to the company’s website, its buyers get more than they may expect from a car of such a small price. The awesome features include the comprehensive audio system, smart power windows and door locks, Vehicle Dynamic Control with Traction Control System and other features. 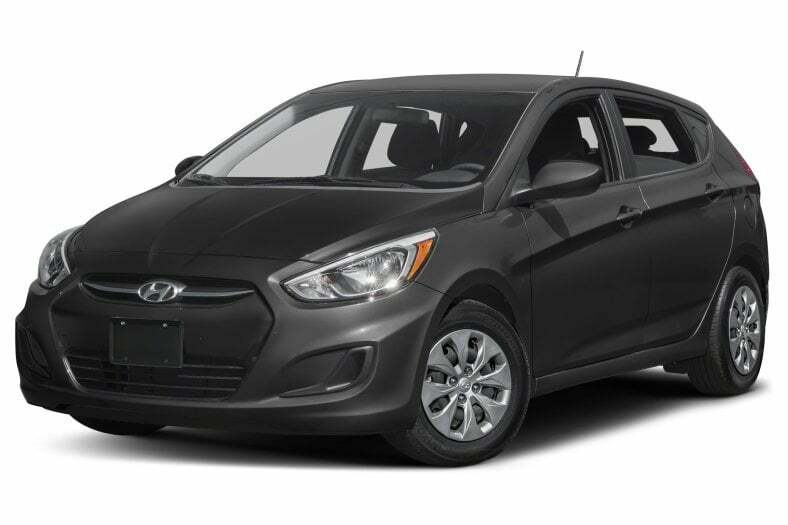 The Hyundai Accent is among the least expensive cars for cost-conscious college students. It is priced at about $11,000 and comes in a sleek style. Its fuel efficiency is also great, generally at 31mpg. This car range has been popular for its great functionality at a pocket-friendly price. 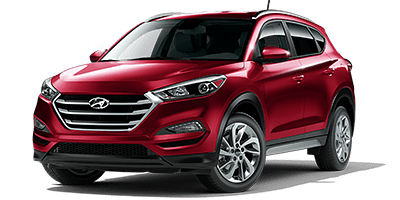 The 2017 model is highly rated for safety, with features such as forward collision warning, lane adherence monitors, lane departure warning and automatic braking upon pedestrian detection. It is affordable for tertiary students, with a price range of between $18,500 and $23,000. 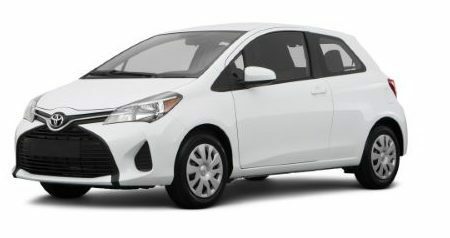 The LX and S variations of this car are priced between $16,600 and $19,500, thus appearing in the list of affordable cars for college students. Its trunk can accommodate most students’ items while on the move (three large suitcases and a bag) and the car comes with features like an auxiliary jack and a USB port. 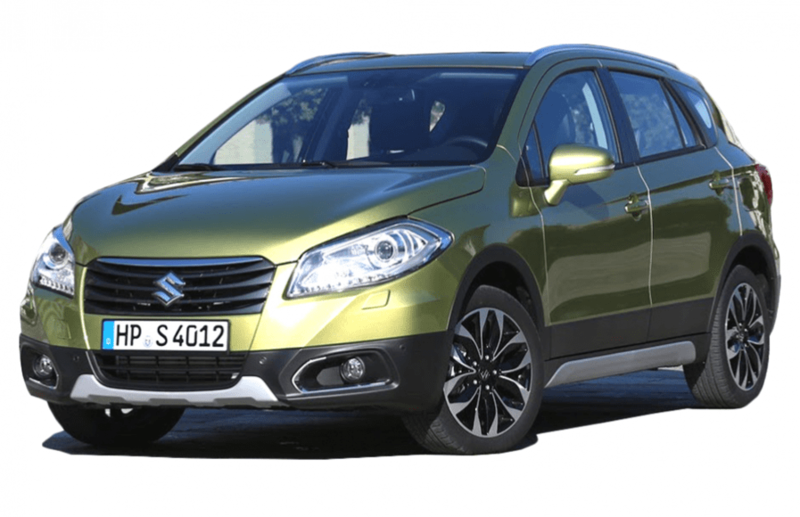 Suzuki SX4 is among the most cost-effective cars for students. Priced at about $14,000, with 26mpg fuel usage, it is a good deal for students. 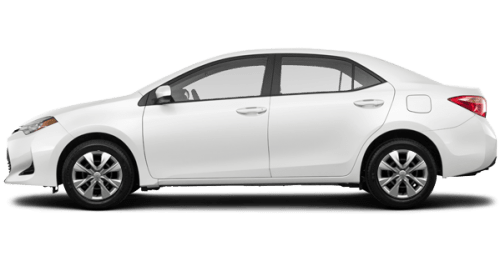 Also, its sleek design and availability of variations such as a hatchback and 4-door makes it an appealing choice for students. The 15 cars listed above are not just affordable for college students, but also cheap on maintenance. 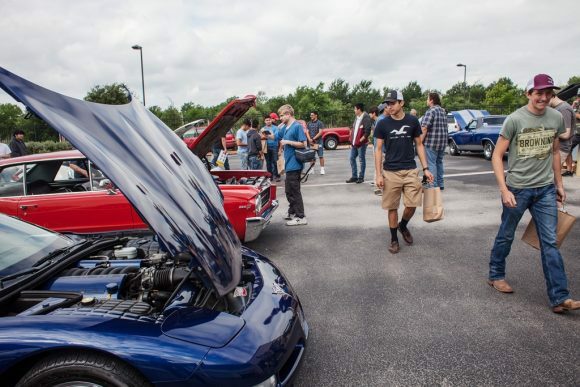 The fuel economy of these vehicles makes them a solid choice for students in college. 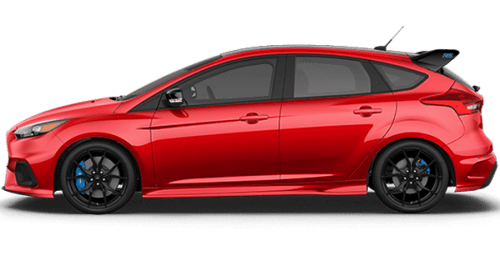 Do you know of another budget car that should have made this list of top best cars for college students? Please do share them with us below.